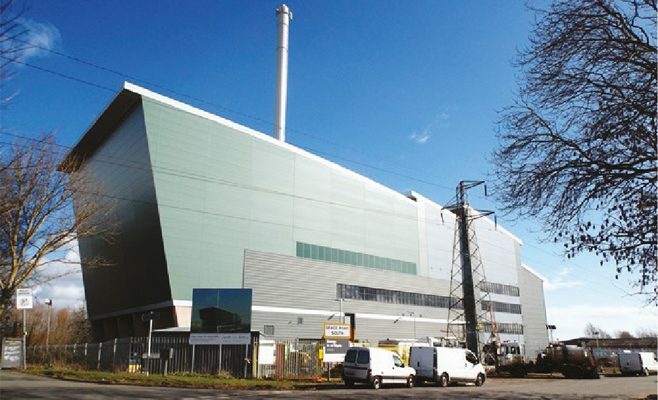 The Exeter Energy from Waste facility is located on the site of the former incinerator at Grace Road South in Marsh Barton. Devon County Council’s waste disposal contractor, Viridor Waste Management Ltd, was granted planning permission for the development in 2007. Modern energy from waste processes are safe and clean, and regulated by the Environment Agency through an Environmental Permit, granted in 2010. The Exeter energy from the waste facility will enable the County Council to deal with household and some commercial waste from the Exeter and East Devon area. It is a small plant, built in partnership by TIRU SA with Viridor to treat 60,000 tonnes of residual waste each year. 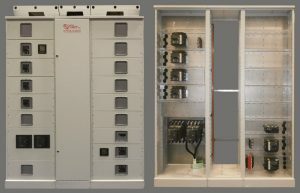 The CPS25 panel The CPS25 panel is equipped with an auto changeover Unit which will be supplied by a turbine. It will automatically detect the loss of incoming power from the turbine and switch to the WPD mains supply. Once power is reinstated from the turbine it will automatically switch back with only a few seconds loss of power, which reduces disruption of the plant.